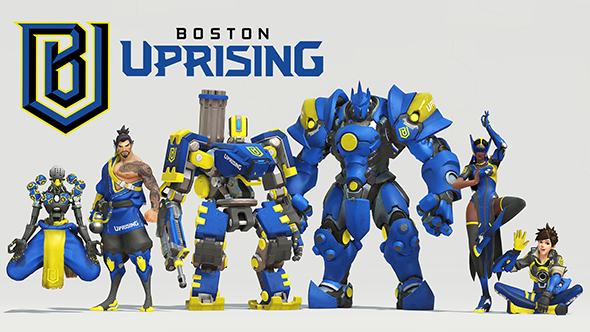 Boston Uprising represent one of five North American teams participating in the Overwatch League. 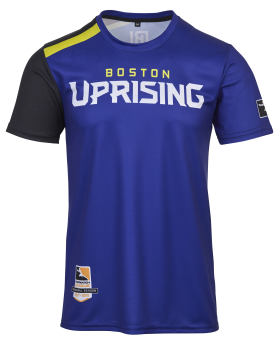 They will play their debut matches as part of the League’s first season, and are one of six teams that make up the Atlantic Division. Here’s everything we know about them. 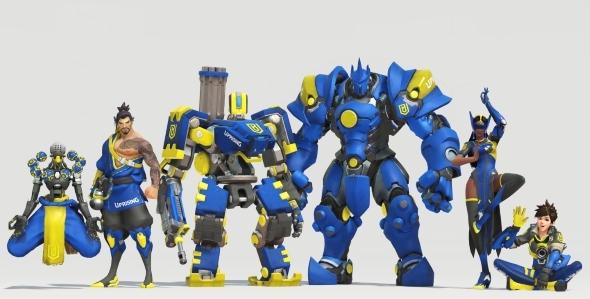 Get all the details on the Overwatch League in our dedicated story. Kraft is the chairman and CEO of the Kraft Group, a company dealing in both the paper and packing industry and owners of several sporting teams and arenas, including the New England Patriots. 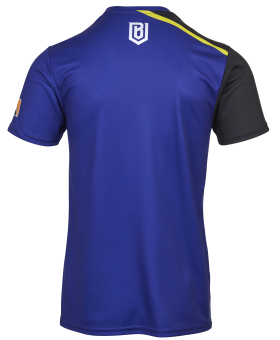 Overwatch is the first esport that the business has invested in. 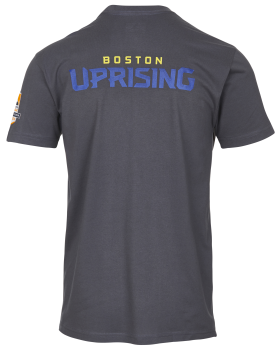 Uprising’s roster features a range of players from a variety of nations and sporting backgrounds. They mostly all hail from very different teams, including Toronto Esports and Luminosity Gaming Evil. Supporting the team will be head coach Da-hee ‘Crusty’ Park, along with assistant coaches Jackson ‘Shake’ Kaplan and Rollon ‘Mini’ Hamelin. On analyst duties is Mohid ‘MrBleeple’ Asjid, while Chris ‘HuK’ Loranger acts as the team’s President of Gaming. HuK did an AMA on Twitter at the end of 2017 where he talked about the process of putting the team together, reaction to their preseason results, and more. 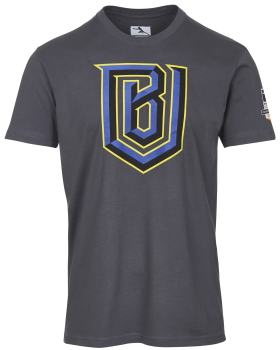 Like all team jerseys and t-shirts, they’re purchasable on theBlizzard gear store.